This is the big launch for the book. There’s nothing else that I have up my sleeve that’s coming later on. 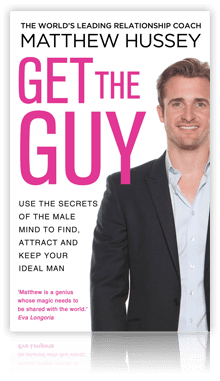 This is me putting everything I have on the line, and your chance to get involved with more than I have ever been able to offer before at GetTheGuy. 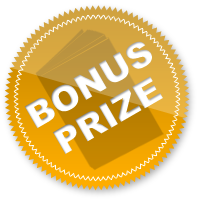 I have endeavored to make every prize package sensational value, and I cannot wait for you to get your hands on these bonuses. – If you have already pre-ordered the book(s), these orders DO count and can go towards the total that you submit. 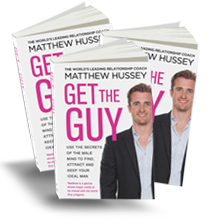 Just send us all of the receipts at book@gettheguy.co.uk and we’ll confirm the prizes with you! – The deadline for submitting orders is 11.59pm, Saturday Feb. 2nd, 2013 (GMT). We are not able to accept entries past this time so please make sure to submit your receipts by then. – Orders must be made to a UK-based address. If you are not ordering to a UK address, fear not, you will be eligible for an international offer at the time of our US release (HarperCollins) in early April. – All prize packages are limited and strictly first come, first served. Got two friends who are in serious need of this book? Get rewarded for passing it on to them, much like dropping the white handkerchief to pique a guy’s interest (you’ll learn all about this in Chapter 6). Buy 3 books (£33) and get the following (£133 value) — Limited to first 500 people. This offer is strictly limited to the first 500 signups. I love this package because you can give the book as a gift to two of your closest friends. You can tell them about the webinar too and get them involved ahead of Valentines! The webinar will take place on Tuesday February 12th, 8pm UK time. You will receive a link to register, as well as immediate access to both The Man Myth & month one of Fast Track To Mr Right once we have been able to verify your receipt(s). Paperback orders are what we’re ideally after, HOWEVER if you have pre-ordered the book on Kindle (before 31/1/13), thank you! We will of course honour that, and so please include this with a separate receipt along with your additional two paperback copies. For those of you now placing orders, only physical copies are eligible for prize packages. 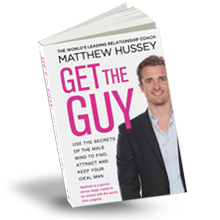 Order through Amazon, forward your receipt(s) to book@gettheguy.co.uk, and we will get your bonuses over to you as soon as we can. straight back to you within 24 hours of signing up. Think of this as the coin you get back after using a supermarket trolley. Have a group of friends that you really care about, or someone that you’d love to get a special surprise message to? If so, I want to do a personalised video shout-out for you! Buy 25 print books (£260) and get the following (£453 value) — Limited to first 50 people. This offer is strictly limited to the first 50 signups. Get involved and pass the book on to all of your friends, family and colleagues! The shout-out video can be on anything you want; it can be for you personally, for a friend, or for an organisation of your choosing. 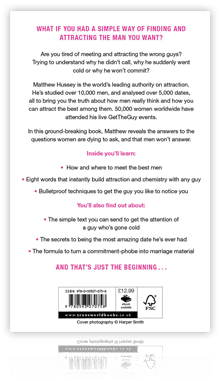 I will have the video uploaded onto it’s own private page at GetTheGuyBook.com so that it’s easy to find, pass around, and link to. As soon as you’ve signed up and registered your books, my team will be in touch via email to get the message for the video that you want and to help you craft it. Early next week the team will contact you to book your private coaching session in with one of our trainers. This will take place over the phone or Skype if a face-to-face appointment is not possible to set up. Paperback orders are what we’re ideally after, HOWEVER if you have pre-ordered the book on Kindle (before 31/1/13), thank you! We will of course honour that, and so please include this with a separate receipt along with your additional paperback copies. For those of you now placing orders who haven’t pre-ordered, only physical copies are eligible for prize packages. I will try to make the video exactly how you want, however reserve the right to withhold from anything too crazy if such a request is made! 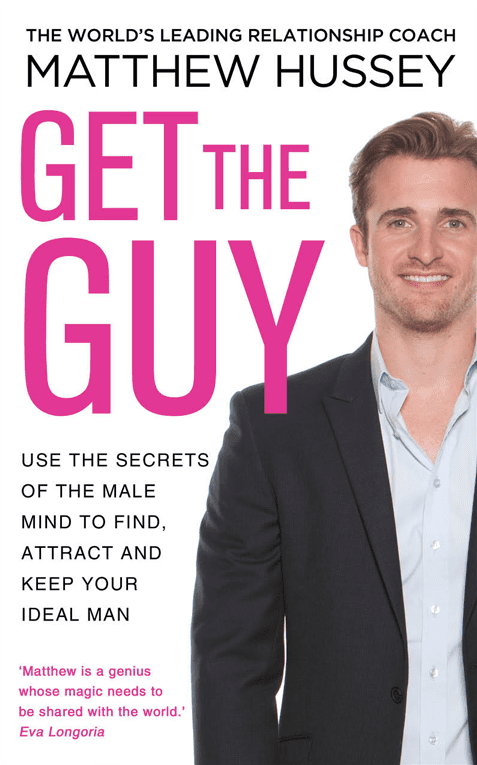 Develop the ultimate GetTheGuy Mastermind group by bringing all of your closest friends to experience a live Women’s Weekend, as well as a private dinner with my expert team of trainers. experiences!) — Limited to first 10 people. This offer is strictly limited to the first 10 signups. incredible for themselves, and for the people they care about. 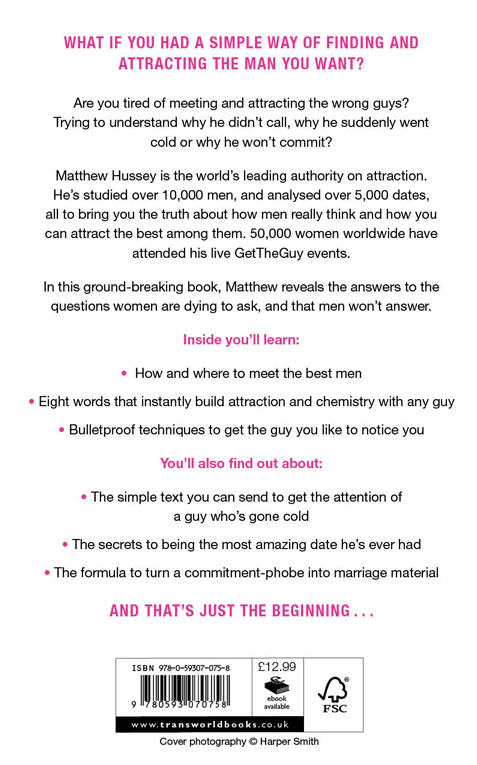 master everything we teach at GetTheGuy. benefit from it as possible. appointment is not possible to set up. away to take your order. Weekend. Live event tickets must be used within 12 months from the date of signing up. which is to be agreed on between us. Live the life of the ultimate high-value woman. Get a makeover from MTV’s Louise Roe, transform your confidence on my 5-day Retreat, and join me on the trip of a lifetime in Los Angeles. Strictly limited to 3 applicants. This is the big one; the true starlet experience. Here I’ve pulled out ALL the stops. 1,000 – it’s a lot of books, but I guarantee I’m going to make it worth your while. I will be calling you personally to congratulate you as soon as you sign up, and to prepare you for everything that’s in store. The two Retreat tickets are valid for 24 months from Saturday February 2nd 2013.
two other applicants for this prize package. Dates are to be confirmed for the trip to Los Angeles, and these are to be worked out for a time that is convenient for all parties. The meal at Beso will be covered up to a value of £100. The date and location of the Keynote will need to be agreed upon in advance. A business-class return flight will be included for your trip to Los Angeles, however other expenses will not be covered for the trip. Flights, accommodation, nor expenses will be included or covered for the 5-day Retreat programme. accept or decline a date. for your support, I hope that you have a fantastic time with the book, and let me know what you think. book@gettheguy.co.uk and we will get back to you as soon as we can to assist.